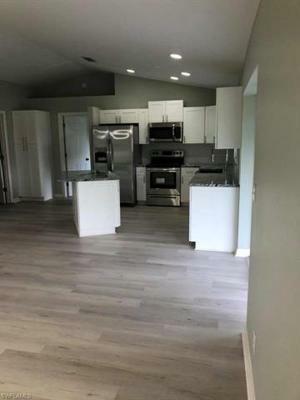 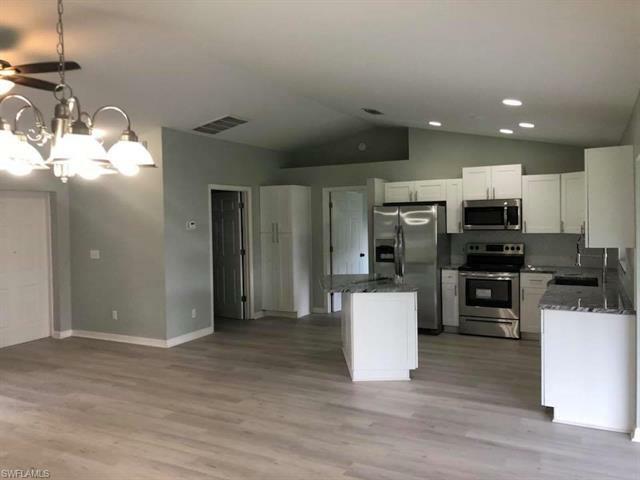 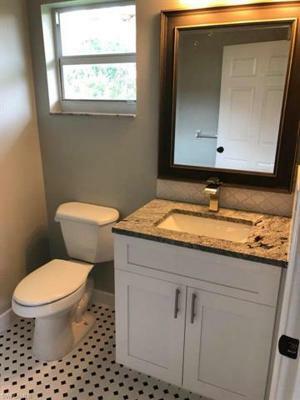 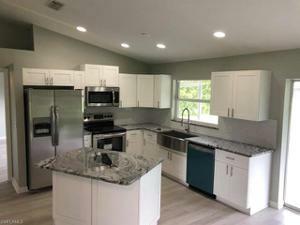 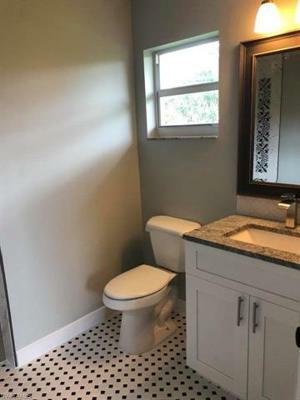 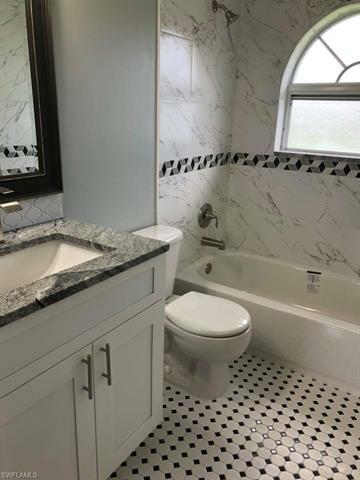 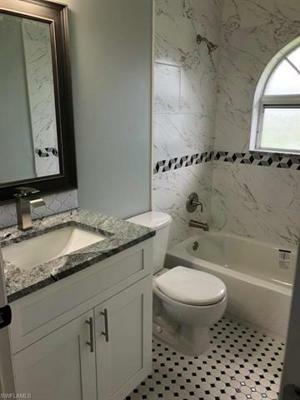 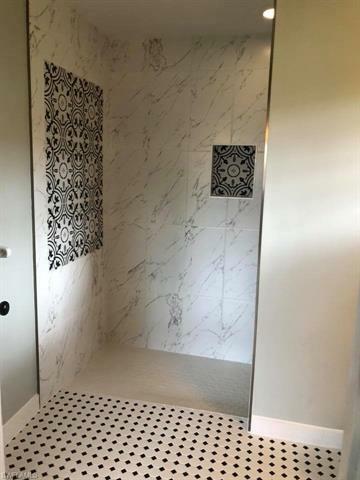 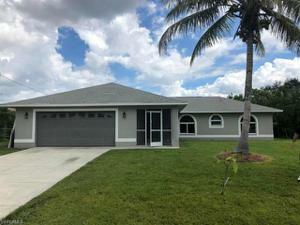 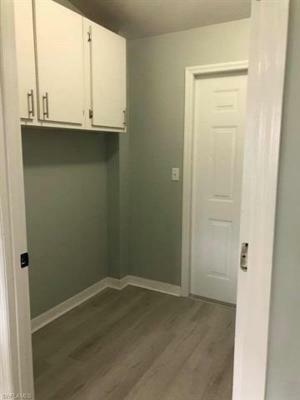 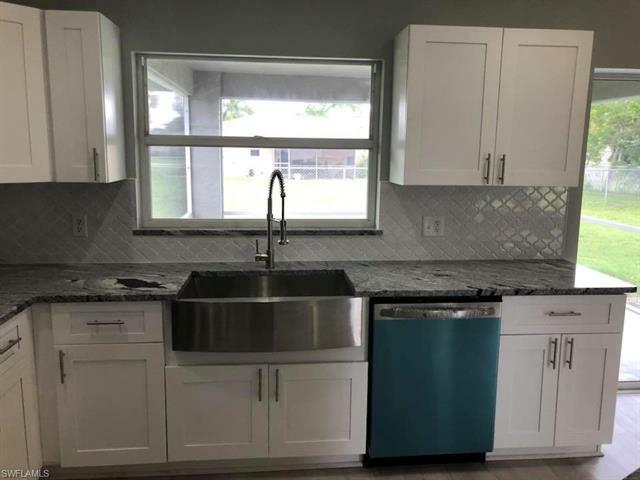 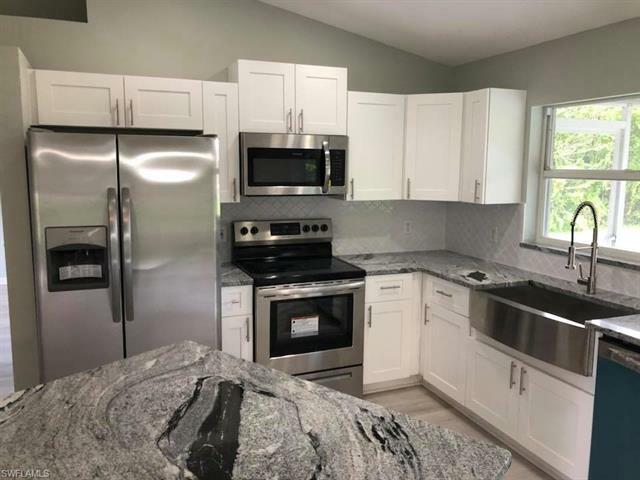 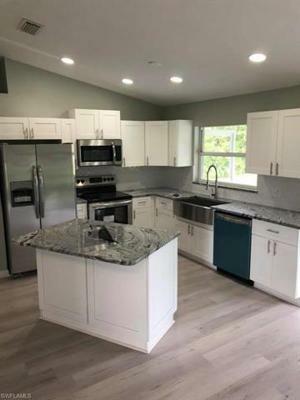 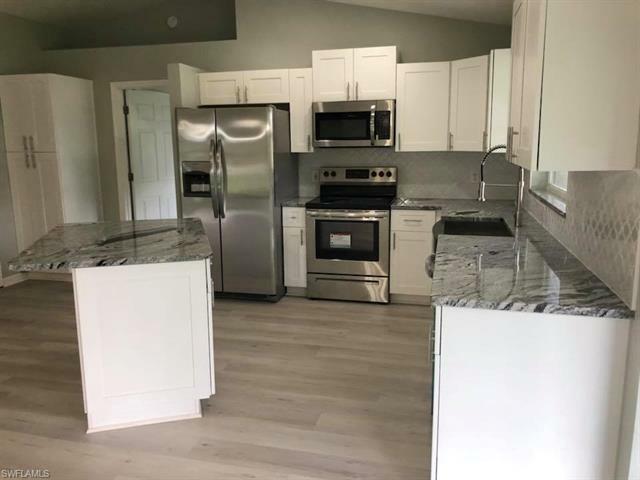 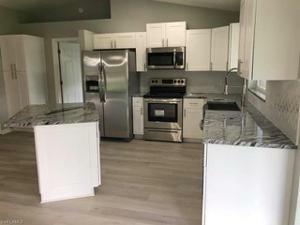 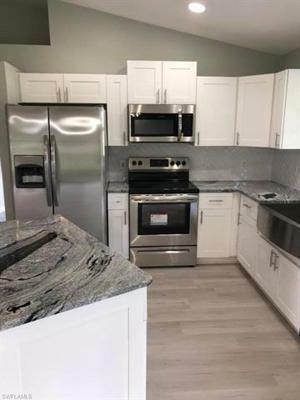 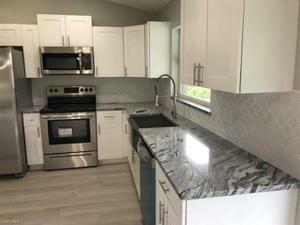 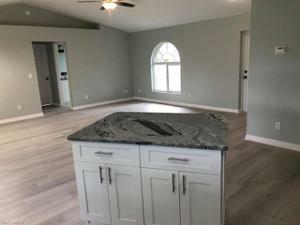 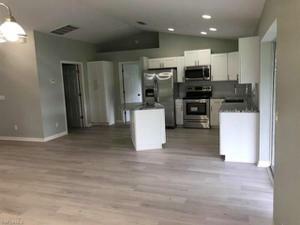 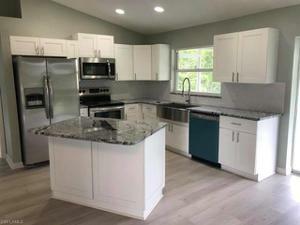 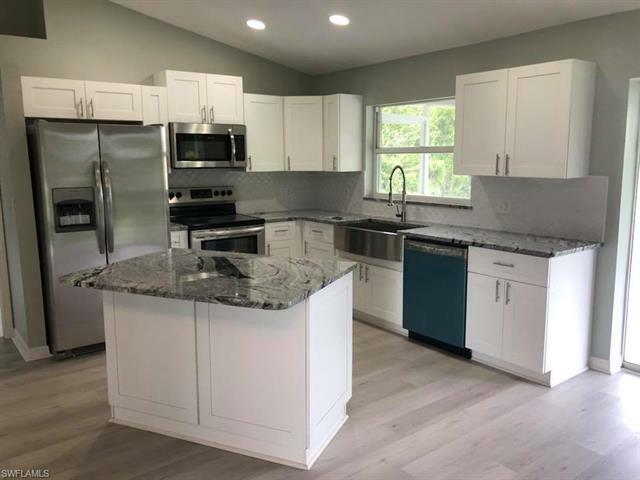 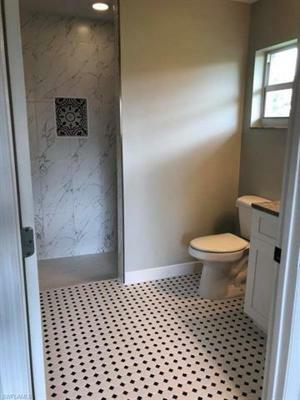 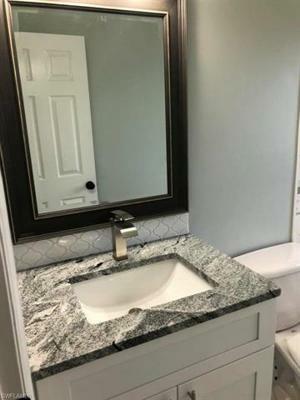 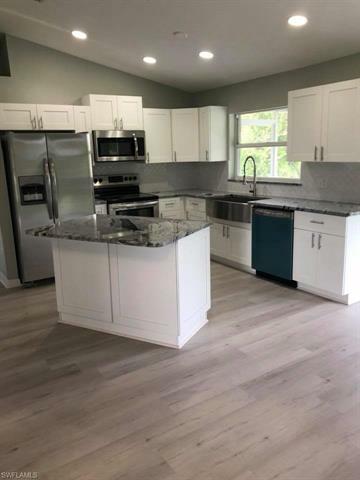 WOW Totally renovated 3 Bed 2 Bath 2 Car Garage Home with NEW Cabinets, granite tops, SS appliances, 100% waterproof Cortec flooring with custom tile in bathrooms. 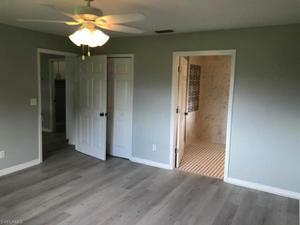 Fresh paint inside & out including epoxy painted garage floor. All new lights, Fans, Faucets, fixtures. All bedrooms have walk in closets. 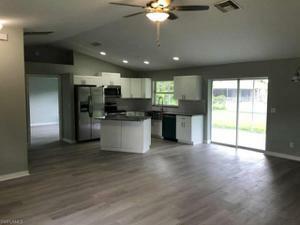 Home has screened in front & back Lanai with back yard fenced and ALL ASSESSMENTS PAID IN FULL. 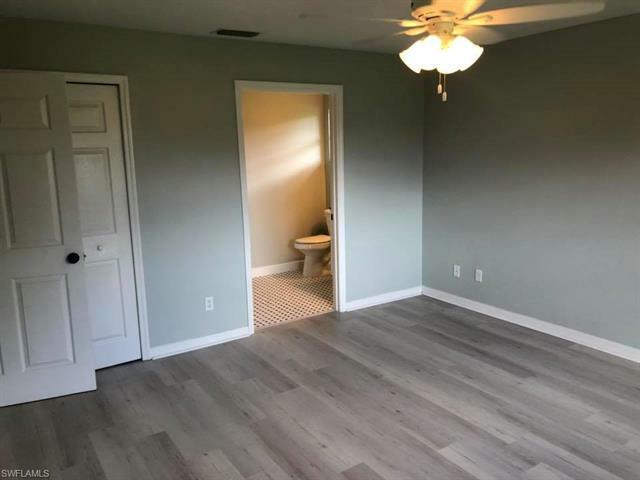 Make your appointment now before it's gone!